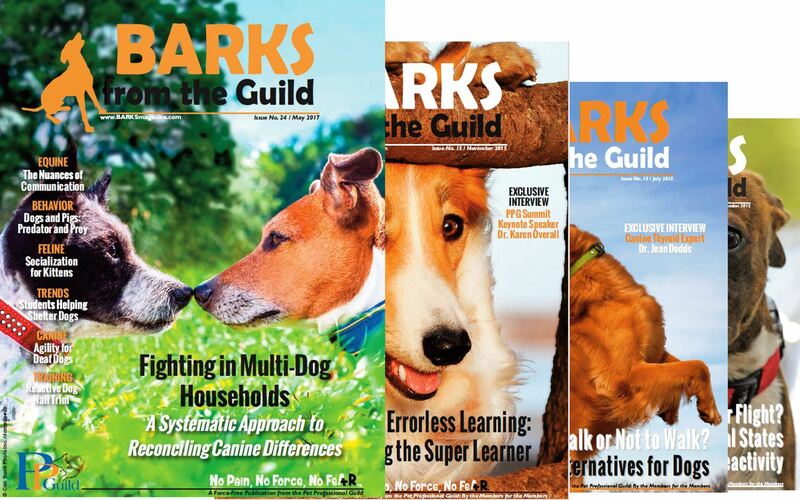 BARKS from the Guild. May 2019 Publication. 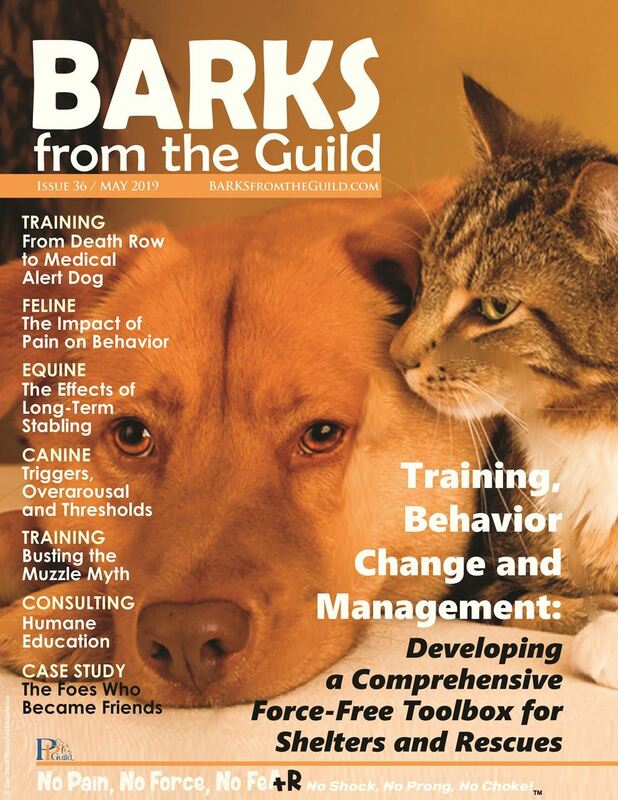 If you are interested in subscribing to the BARKS May 2019 printed version then please complete the registration form. To access these prices we have to order a minimum of 100.